Business environments need to be secure. There is often sensitive information, or expensive equipment in the office. 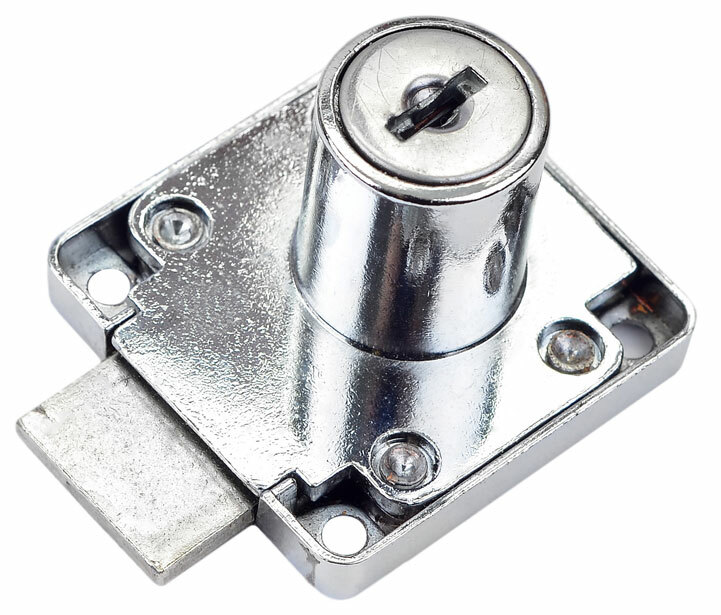 If you have furniture office locks that you need repaired, or need to install furniture office locks then, we at KC Brighton Locksmiths are the solution you need. We are a local Brighton locksmith service with a full suite of services. We have many commercial customers in the area and have probably dealt with a situation just like you find yourself in right now. Whether you need a filing cabinet unlocked and new locks put on, or whether you’ve had a security breach in an office furniture system and need an assessment to increase the security in your office by identifying risks, we are here to help. Our aim is to help your office run smoothly, without having to consider security, because the systems put in place help everything flow seamlessly. You shouldn’t need to have multiple keys for different systems. You shouldn’t need to remember dozens of security codes. We try to integrate your office security so that it is fit for purpose, efficient and totally secure. At KC Brighton Locksmiths we have tremendous experience fixing and installing office furniture locks in Brighton. We are fully committed to training and development and therefore are up-to-date with the latest and best products on the market, as well as having experience with the mainstream products of the past. There are very few office furniture locks that we haven’t come across, and so we can draw on our vast experience to get the job done efficiently. We offer more than just an office furniture lock sales and installation service. We can consult with you to ensure you get the solution that is most appropriate for your situation. We can work with filing cabinets, wardrobes, drawers and office safes to create an integrated network of solutions that aren’t necessarily what you envisaged when you first thought about office furniture locks. Our job is to make sure that you get the right solutions for your business, based on your needs. We understand that sometimes you need office furniture locks installed in a discreet way. This may mean that you need us to come to you out of hours so that your office workers are not around. We are happy to accommodate your requirements. An emergency office furniture lock service. In commercial situations sometimes there are security breaches. If you need commercial furniture locks repaired then we can be with you in no time at all. Equally, if your system is no longer fit for purpose then we can design and install new solutions to help you keep your documents and property safe and secure at all times. At KC Brighton Locksmiths we offer a comprehensive suite of solutions. Call us today on (01273) 634001 and have your office furniture locks repaired or installed by masters in the industry.